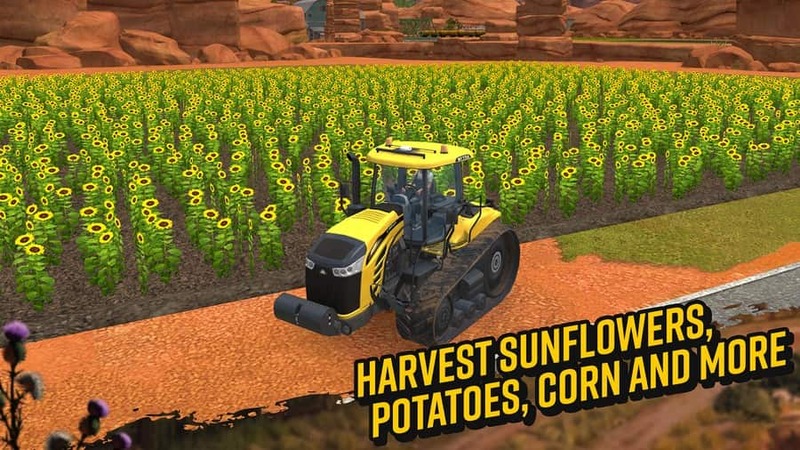 Farming Simulator 18 MOD + Data for Android. 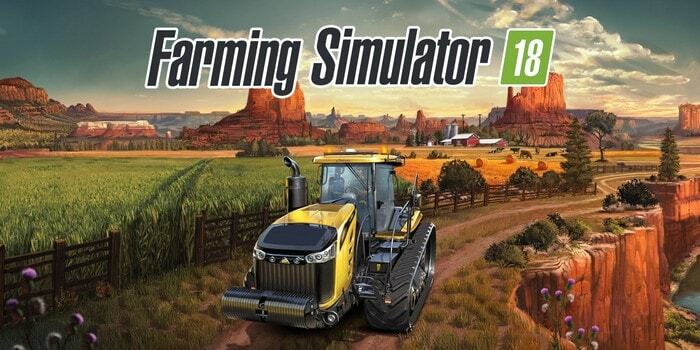 Farming Simulator 18 invites you aboard the most complete handheld farming simulation ever created. 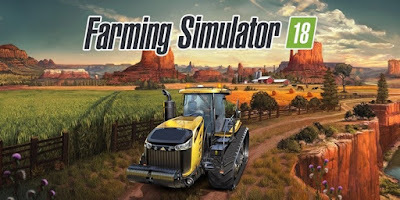 Become a modern farmer in Farming Simulator 18 Immerse yourself in a huge open world and harvest many types of crops, take care of your livestock - cows, sheep, and pigs - take part in forestry, and sell your products on a dynamic market to expand your farm! 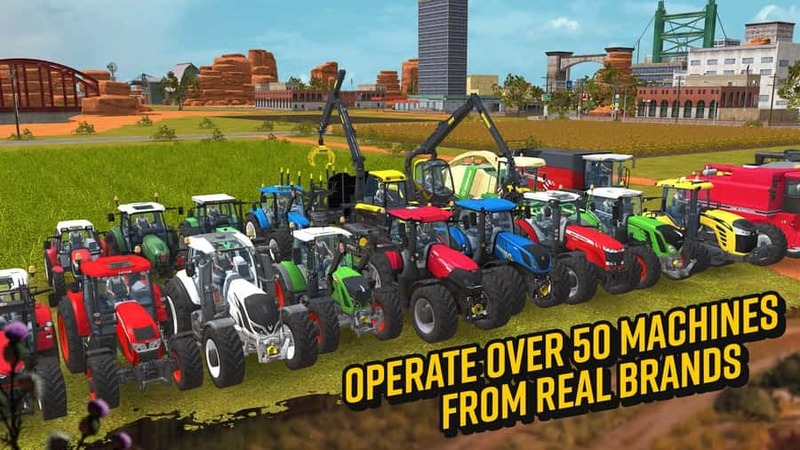 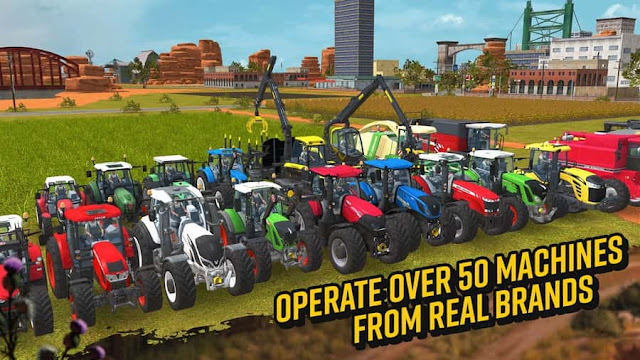 Farming Simulator 18 Let You have access to a huge selection of over 50 farming vehicles and machines, faithfully recreated from over 30 of the biggest names in the industry, including AGCO’s most respected brands: Challenger, Fendt, Massey Ferguson and Valtra. Drive and use brand new equipment and harvest sugar beet, potatoes, wheat, canola, corn, and for the first time sunflowers.